What better way to show off your tracking accomplishments with the actual map used to earn the title? 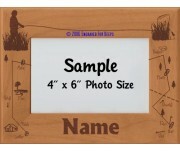 Each frame is custom engraved with the map YOU provide. 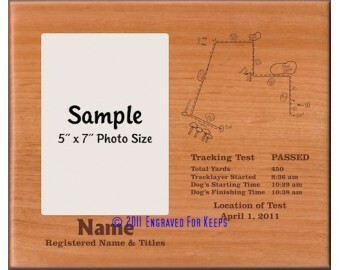 Track details include the Total Yards, the Time the Track Layer Started, the Times the Dog Started and Finished the track, and the Date and Location of the event. 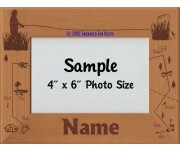 This 10" x 12" frame will hold a 5" x 7" photo in either Landscape or Portrait style. 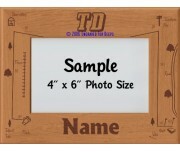 Due to the nature of this custom design, the engraving process cannot start until the map is received via email. Engraving Options Once a map is received, a mock-up will be created to be viewed prior to engraving. 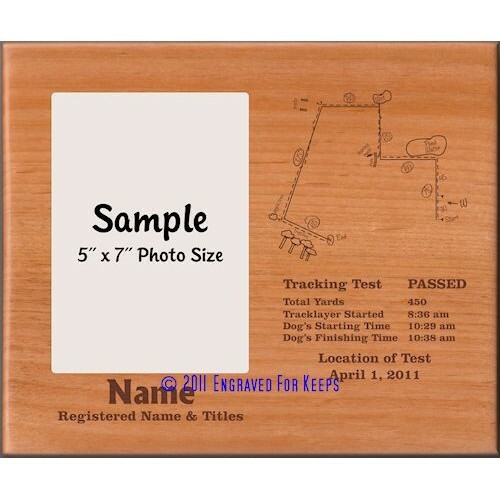 Once the track map design has been approved, then engraving will proceed.